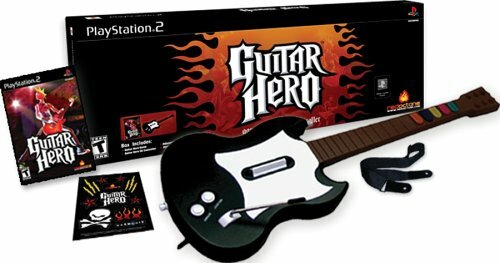 Who remembers when Guitar Hero first came out on the market? How long did some of those late nights last with friends and family? Those were some of the greatest nights I ever had. I mean, you had career mode, and the versus mode was intense. Even to this day, my wife and I will pull out the PS2 and jam out till 2 in the morning. And yes, she always beats me, badly. 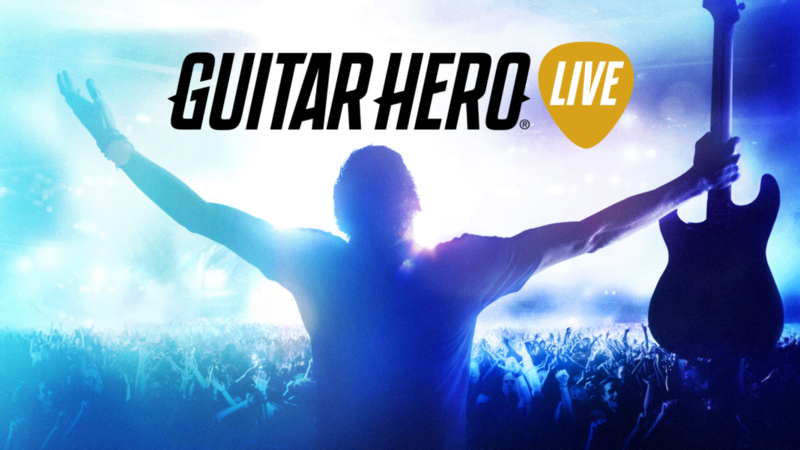 To put it simply, Guitar Hero was a great franchise that had great replay value. 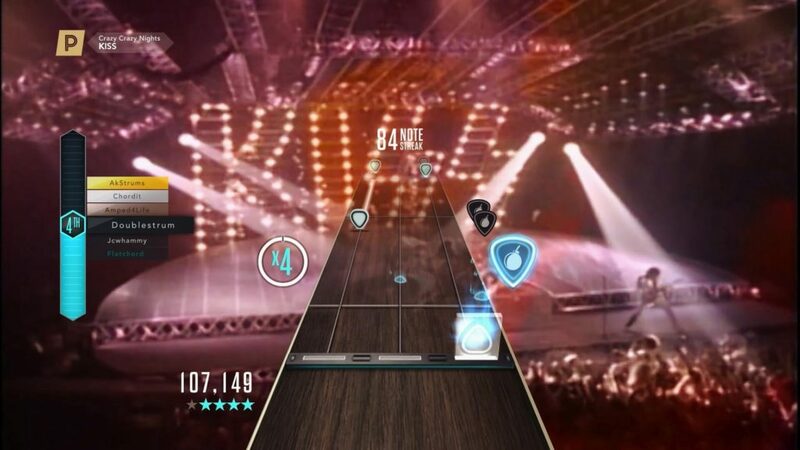 Then in 2015, Guitar Hero Live was introduced as a reboot to the series. And I will admit, I was absolutely thrilled. The gameplay made it feel a little more like playing an actual guitar. But it wasn’t without faults. The actual song choice for the ‘Live’ part of the game was severely lacking. When I turn on Guitar Hero, I don’t want Rhianna or Katy Perry. I want Ozzy, Metallica, anything with heavy guitar play. I want to be able to turn up the volume and melt my face off. So, after playing through the Live mode, I quickly switched over to the GHTV mode. Now this was Guitar Hero. You were able to play through the music videos of a lot of your favorite songs. And the library was extensive. The only drawback (or perk, depending on who you talked to) was that you couldn’t get a fail, no matter how bad you were. But on the offhand, it did make for a lot of laughing at the player, with a loud ‘plunk’ sound when you missed a note. But that all came to an end on December 1, 2018. On this day, Activision closed down it’s server of GHTV. All of a sudden, the game lost more than 80% of its songs. The sad part was that I didn’t even know it was going to happen. I found out by accident when one night we had decided to spend another evening just rocking out. Lo and behold, it didn’t work. And instantly, the game just went to the bottom of the shelf. To be honest, it is no longer worth replaying. 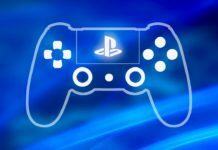 Now Activision is offering refunds for those who had recently bought the game, but what about us that had been playing since launch. All the hours and coins spent in purchasing other songs to play. Absolutely nothing. We were not even offered a DLC with the songs. I mean I don’t have to play head to head with someone across the world that I don’t even know. Not when family is so readily available. I honestly don’t know if I ever will buy another Guitar Hero game ever again. The way that Activision handled this situation just left me with a bad taste in my mouth. 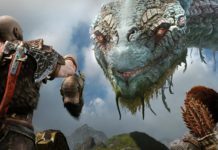 I know that sales probably had something to do with it, but what about us, the fans that the game was made for. It felt like Activision just gave up on us. Now, I have seen fans on the Activision community boards still asking for the GHTV to be released as a DLC. So, maybe they will come around and give us what we are asking for, but I won’t hold my breath. But I can still hope. 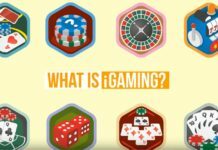 What do you think of the way Activision handled this? Tell us in the comments! Previous articleDirty Dancing Back in Theaters Just in Time for Valentine’s Day! Next articleBatwoman’s First Major Villain Revealed! This is a “Nerd Voices” contributing piece from a Nerdbot reader! Here at Nerdbot we are always looking for fresh takes on anything people love with a focus on television, comics, movies, animation, video games and more. If you feel passionate about something or love to be the person to get the word of nerd out to the public, we want to hear from you! Visit the "Write For Nerdbot" Tab Above to learn more!